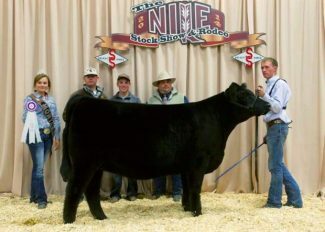 Jr Grand Champion Owned Angus Female: EXAR Forever Lady 7383; Sire - Dameron First Impression; Ty Shockley, Wheatland, Wyoming. Jr Grand Champion Bred & Owned Angus Bull: Stream Side Swagger 46A; Sire - SSCO Dateline Twenty Ten X0; Trista Bates, Manhattan, Montana. Jr Reserve Champion Bred & Owned Angus Female: OCC Enchantress 443; Sire - OCC Ultimate Answer 118; Kane Olson, St. Ignatius, Montana. 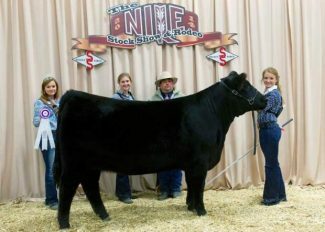 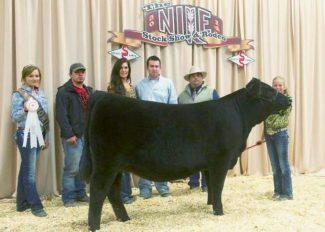 Grand Champion Angus Female: Sweet T Queen 306; Sire - EXAR Post Time 5091; Taylor Olson, Scio, Oregon. Reserve Champion Angus Female: EXAR Saras Dream 3775; Sire - Dameron First Class; Corrie Falleur, Gearhart, Oregon. 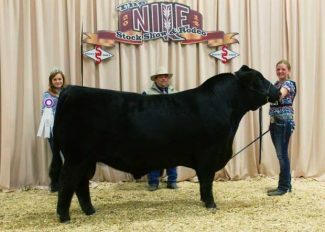 Reserve Champion Angus Bull: BCC Upward 4A; Sire - BCC JAF Upward15X; Barragree Cattle Co., Absarokee, Montana. 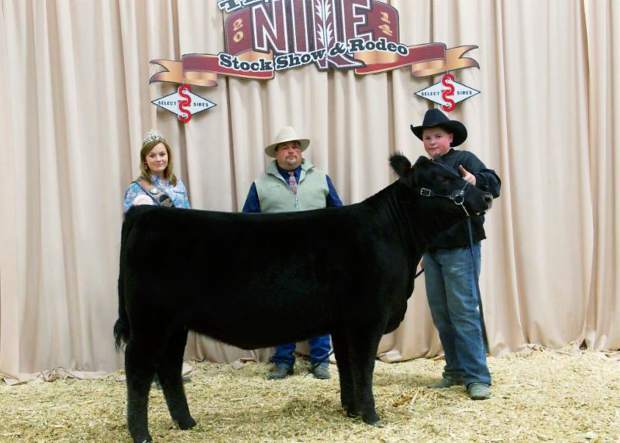 Jr Reserve Champion Owned Angus Female: Sweet T Queen 306; Sire - EXAR Post Time 5091B; Taylor Olson, Scio, Oregon. 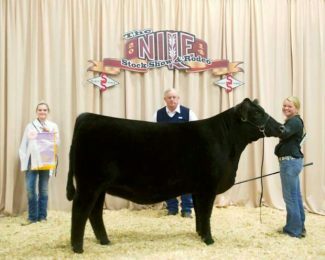 Jr Grand Champion Bred & Owned Angus Female: JLF Queen Lexus 3282; Sire - Connealy Final Product; Jenna Lee Wagner, Billings, Montana. 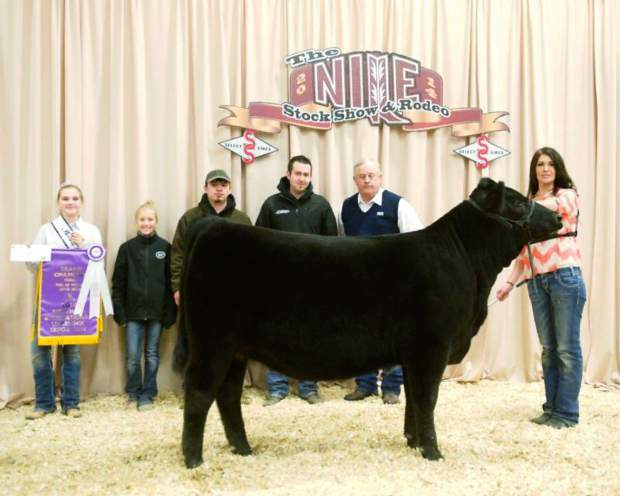 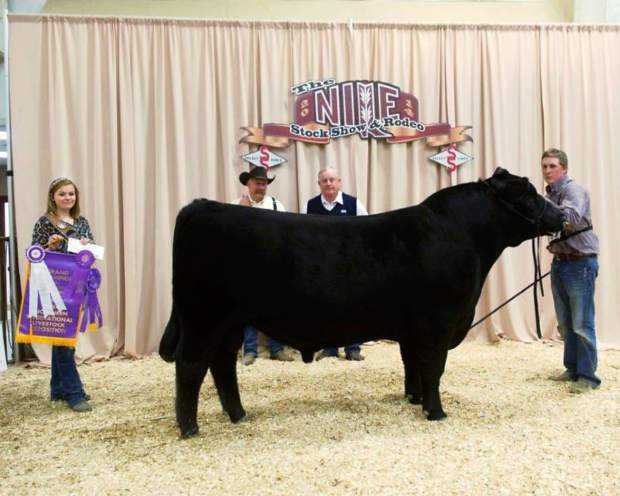 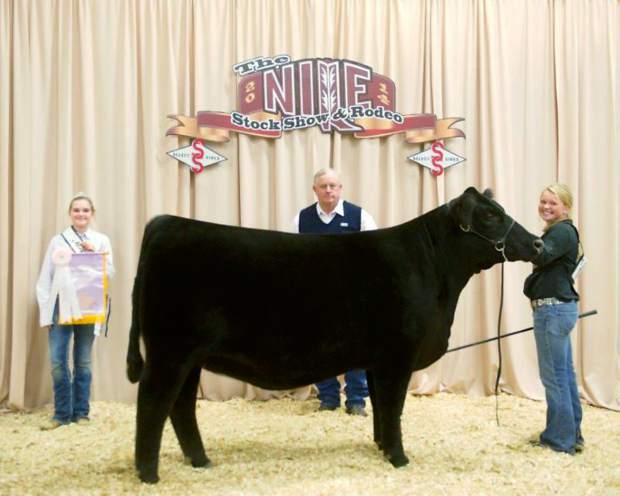 The Northern International Livestock Exposition (NILE) Stock Show hosted the Jr Angus Show on Thursday, Oct. 16 and the ROV Angus Point Show on Friday, Oct. 17. 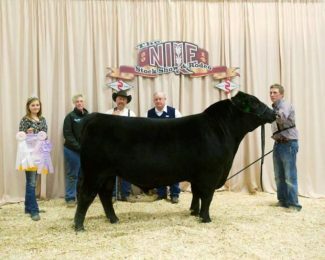 The judge for the Angus Show was Quintin Smith of Lebanon, Tennessee and the judge for the Jr Angus Show was Bruce Kiesewetter, Letts, Iowa.